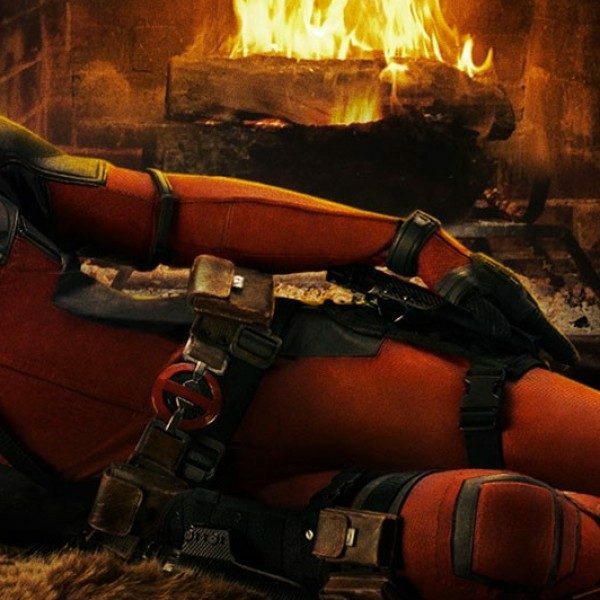 Deadpool 3 may be getting a different spin on it than the previous films in the franchise. 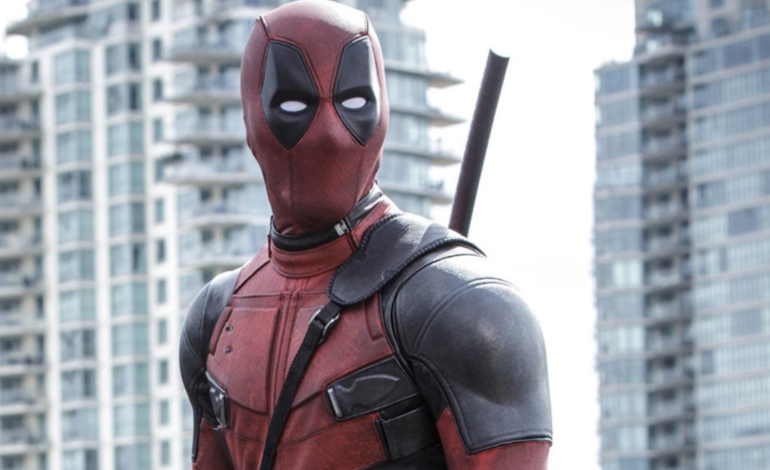 While promoting Deadpool 2 in China, Ryan Reynolds, who plays the protagonist Wade Wilson, stated that the next Deadpool film will be “looking to go in a completely different direction,” according to Variety. While aspects of the movie may undergo change, changes are also occurring on a larger scale. Disney is buying 21st Century Fox for $71.3 billion, with the deal expected to close in February or March, according to Variety. Even though Disney CEO Bob Iger is willing to continue making Deadpool films after the acquisition, it is uncertain how the family-friendly company will approach the project due to the franchise being R-rated.